Pune is a fabulous city with an environment that is filled with peace and serenity. There is something about this city that will make you fall I love! 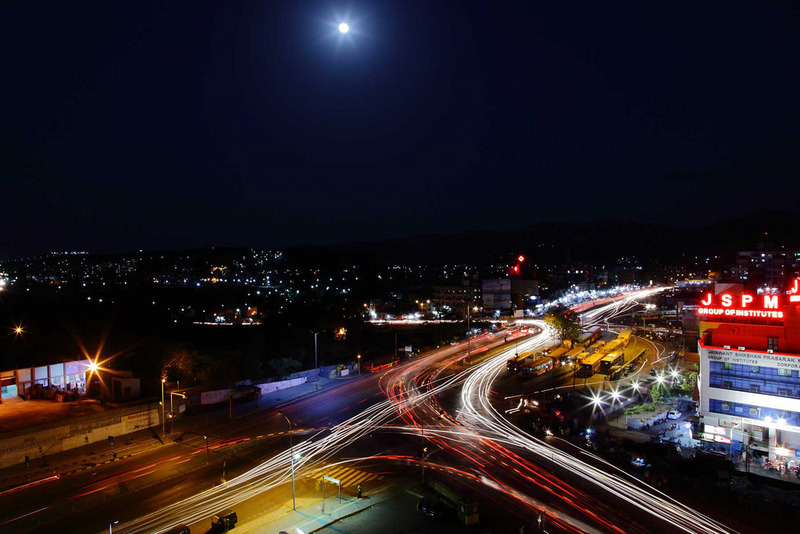 For all that it has to offer, Pune is one of the most loved cities in the county today. 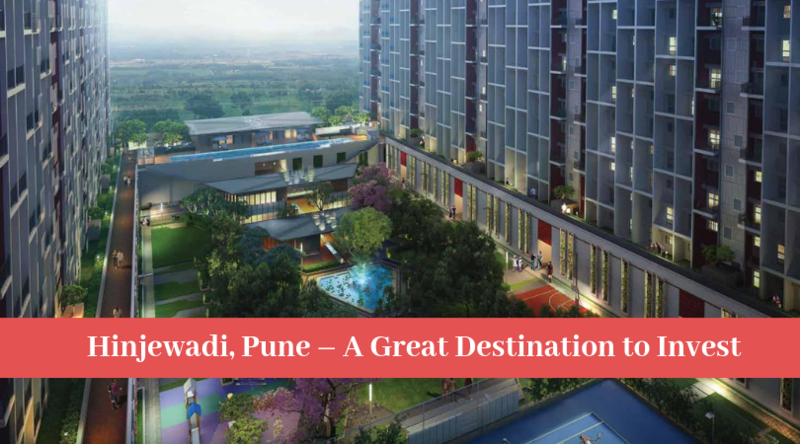 With a number of individuals shifting to Pune today, its real estate market is booming with a number of residential as well as commercial projects in different parts of the city and its outskirts as well. While there are numerous residential options available in the market to keep up with today’s fast life, none come close to the latest development by Godrej Properties Limited. Godrej 24 is an extravagant project in Pune by Godrej Properties that offers a life of premium luxury and comfort all day and night as well. Without a doubt, you can enjoy the fabulous features that this development has to offer whenever you want to, no matter what the time may be. Spread over beautiful acres of land, this residential development contains distinct structures that offer exceptional variants of 2BHK and 3BHK luxury apartment with large area sizes that are totally out of this world! This residential undertaking offers world-class luxury and comfort through its wide range of internal and external amenities. The apartments are well-spaced, provide ample natural lighting, cross ventilation and contain branded fittings & fixtures, top-notch vitrified flooring, fancy kitchens with multiple provisions, high-quality doors, large balconies and windows providing jaw-dropping views of lush greens, intercom facility, home automation and more. The external amenities at this development will simply blow your mind! With convenient 24x7 access, you can do what you want, when you want and live life to the fullest! The external amenities include a massive clubhouse for recreation, hi-tech gymnasium, temperature-controlled swimming pool, indoor/outdoor sports facilities, rock climbing wall, pool lounge, spa & sauna, mini-theatre, digital gaming centre, library, outdoor café, workstations with Wi-Fi connectivity, day & night crèche, clinic, pharmacy, convenience store, ambulance on standby, ATM, self-service laundromat, wide open greens, landscape garden and well-trained security for total security and an uninterrupted modern-day lifestyle each day. It goes without saying that this development has something to offer you and every member of your family. Situated at Hinjewadi in Pune, Godrej Hinjewadi offers easy access to a number of your daily and emergency landmarks in the shortest amount of time possible. Places like schools, colleges, institutes, banks, ATMs, medical centres, hospitals, cafes, restaurants, cinemas, lounges, clubs, entertainment zones, malls, shopping centres, general stores, supermarkets, automobile showrooms, highways, all kind of public transport and a lot more is just a hop, skip and jump away. Godrej Properties Limited provides affordable housing with zero compromises on luxury and the same applies to this development as well. The apartments at this development are super-affordable and well-planned to meet every budget perfectly! You can conveniently choose from a number of payment plans along with easy home loans at low interest rates, NRI services, customer support and more for a hassle-free purchase. 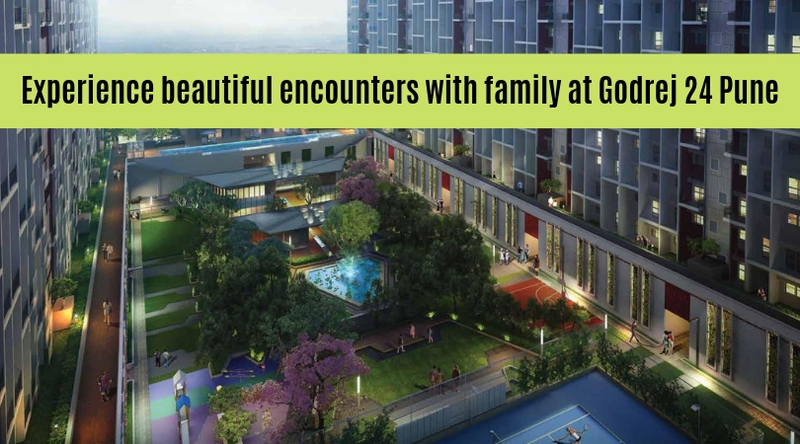 Come, experience the Godrej24x7 way of life!